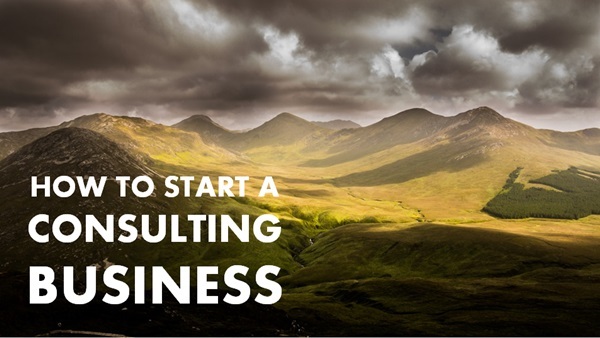 Note: Click here to download Jonathan’s top tips for starting a consulting business. 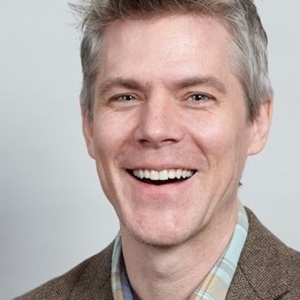 Jonathan Stark says the key to side hustle success — for consultants, at least — lies in finding an expensive problem, and solving it. Jonathan’s a pro at finding these expensive problems, having run a successful online consulting business for several years, focusing on mobile-ready web development. At the recommendation of two-time Side Hustle Show guest, Kai Davis, he dropped by to share some of his insight on how to get a side hustle consulting business off the ground. We chat idea generation and validation, pricing, and growth strategies. Click here to download Jonathan’s top tips for starting a consulting business. Jonathan’s selection criteria to see if a niche or industry is “big enough” without being too big. His recommendations on how to start a business-to-business side hustle even when your own availability during business hours is limited. How to perform market research and idea validation to uncover expensive problems on the cheap. How to earn your first testimonials. The 3 and 4-tiered pricing approach he recommends after landing your first clients. Jonathan’s #1 tip for Side Hustle Nation. Nick, this podcast starts out like two minutes into the conversation after your intro. I streamed it from ITunes and had to listen the opening twice to make sure. You may want to double check this and see if you have a good back up. Are you hearing dead air or a repeated audio loop? That makes sense then, that’s what I heard…it was just a weird effect- just wanted to let you know. I’ve listened to this twice now, great podcast Nick! I love what Jonathan is saying about pigeonholing and finding a specific problem that a specific audience has. It really does make everything so much easier to define. I think that if you can tell people what you do at a party without having to explain it past one sentence, you’ve probably made it specific enough. So relevant to where I’m at. Terrific, concise advice. This is my favorite episode. Jonathan’s plan for a cold email, ‘asking for advice’ campaign, is brilliant. Reminds me of Justin Wilcox. 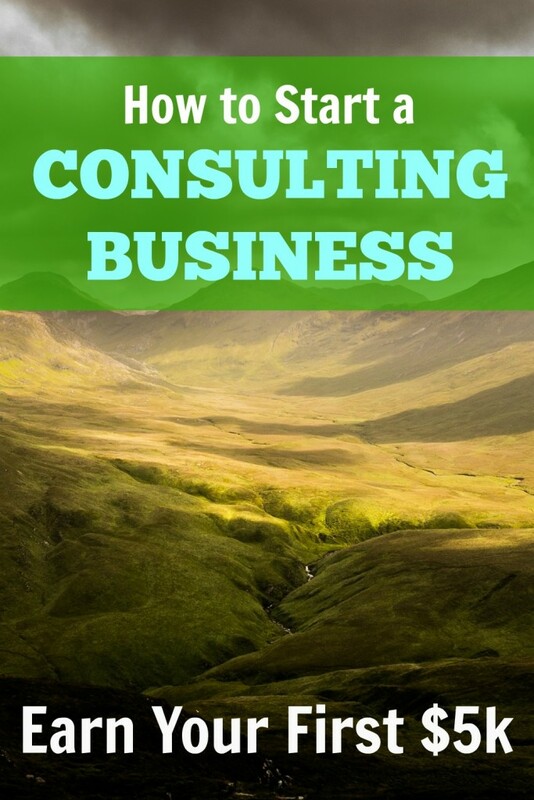 Excellent step-by-step blueprint to go from zero to hero in any kind of consulting business.